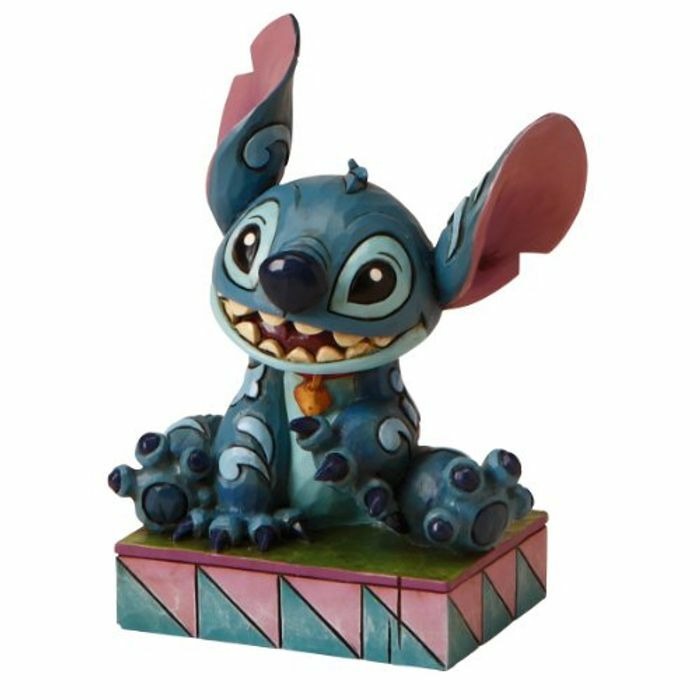 Stitch fro lilo and stitch.ohana means family figurine.get it on Amazon save 7 pounds. Aww I love this! There are so many collecters of these too, so they would be super pleased to see this at this price. Looks fabulous and so cute. My brother's girlfriend loves Stitch, so this will make an amazing present for her! Thanks for sharing!